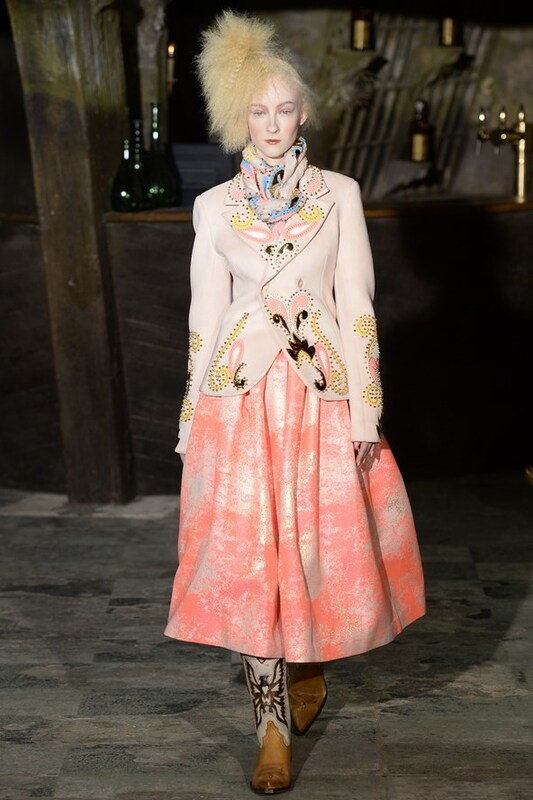 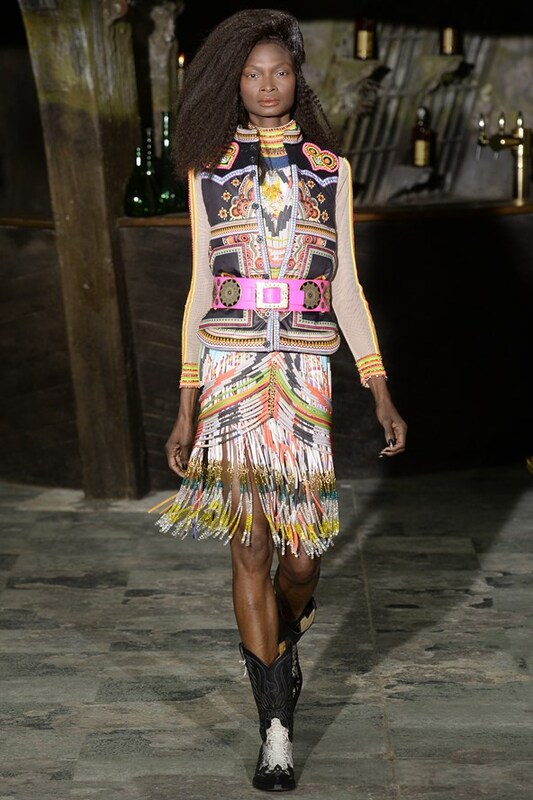 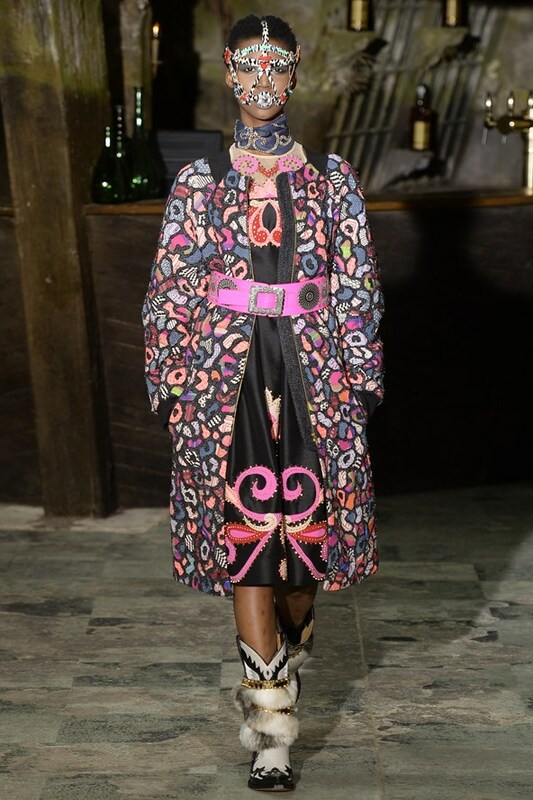 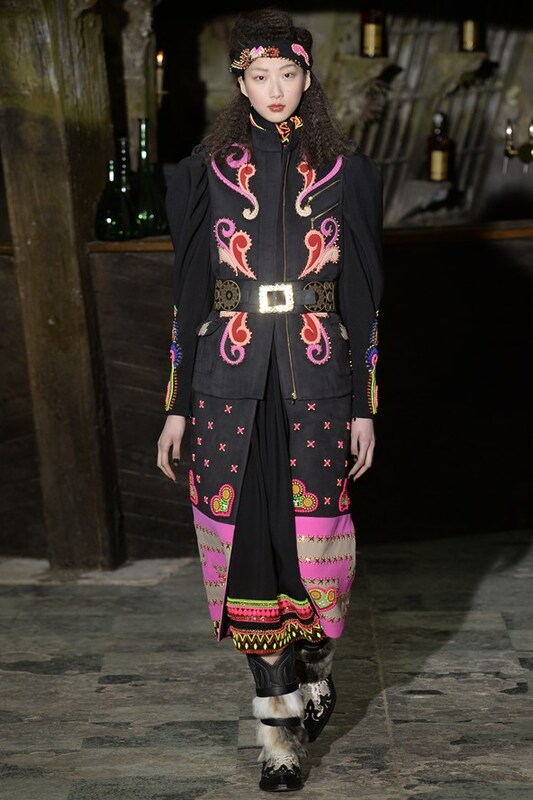 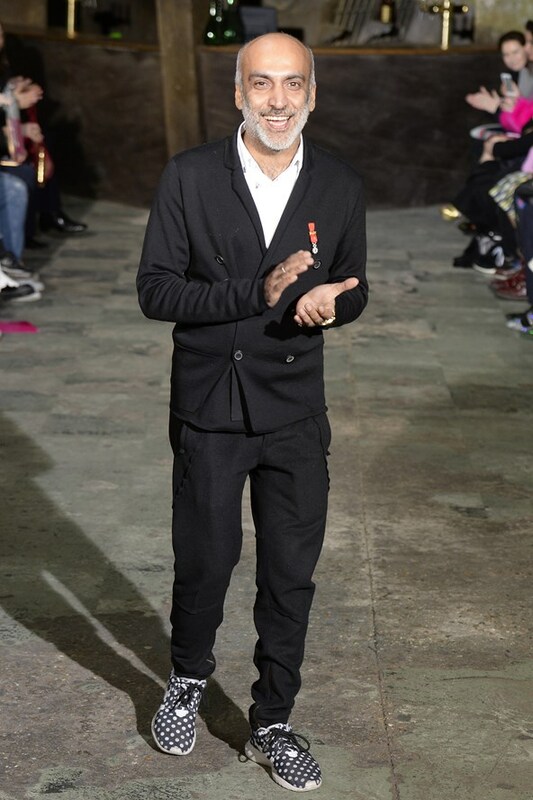 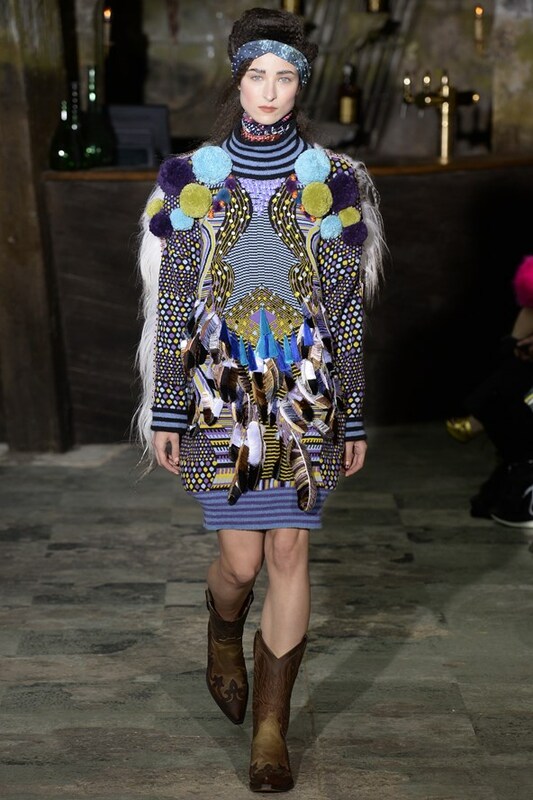 The king of quirk, Manish Arora, showed a colourful collection with a Western feel. 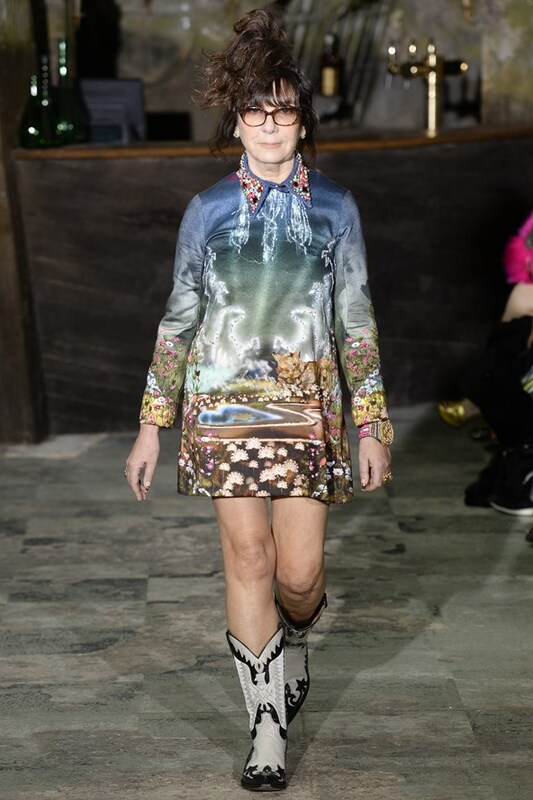 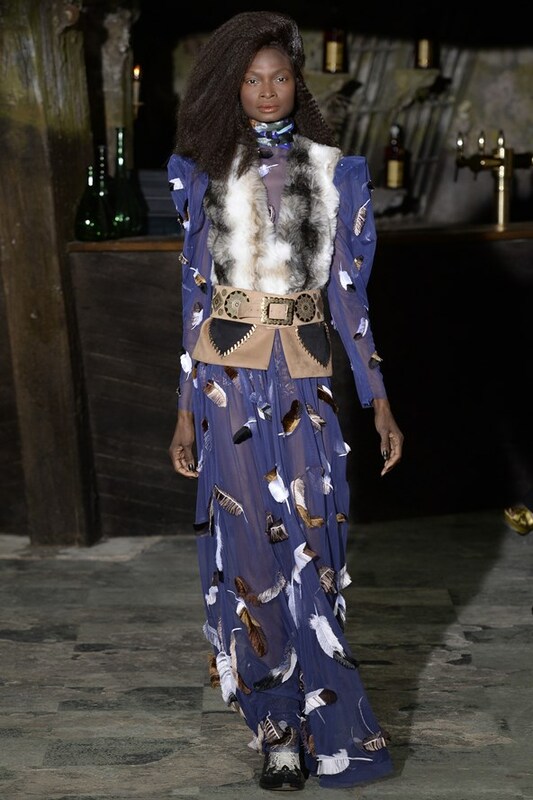 We're looking at emphasised waistlines and shoulders for Fall 2016, and adding fur accessories and cowboy boots for a fun yet contemporary look. 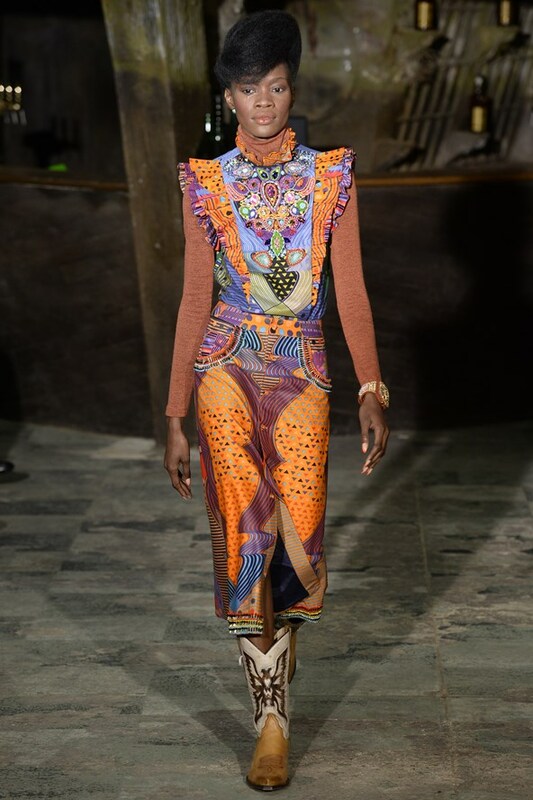 Manish Arora's collections are always a treat for the eyes, looking forward to seeing what his next Indian fashion collection will look like.